The US could ask to be included in the new CPTPP, but contrary to Trump expecations, they’re not going to let the US ‘lead’ this trade effort. The US leading any multinational trade agreement sailed as soon as Trump took office. We lost the opportunity when Trump pulled us out of a treaty that took years to negotiate. Even if these other countries would allow the US to join—in a properly subordinate position, of course—the CPTPP is not the same as the TPP. 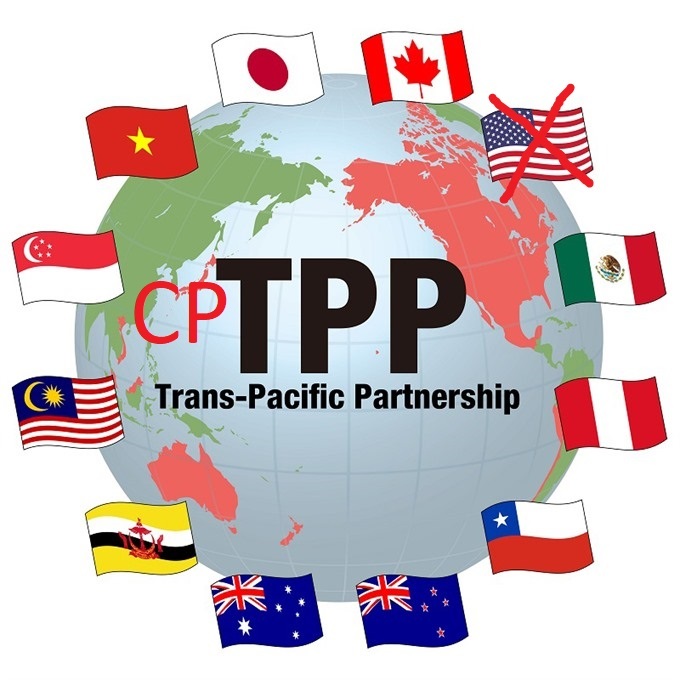 Several provisions that the US insisted on for the TPP—provisions that protected pharmaceutical companies and intellectual property rights, for instance—were suspended in the CPTPP. “The big changes with TPP 11 are the suspension of a whole lot of the provisions of the agreement. They have suspended many of the controversial ones, particularly around pharmaceuticals,” said Kimberlee Weatherall, professor of law at the University of Sydney. Note that the rules are suspended, not completely dropped. They could be reinstated if the US rejoined the effort if the 11 other countries concur. But the countries are going to be wary of a US President whose every erratic action portrays a level of instability that could only undermine the careful negotiations necessary for a multinational agreement that is fair to all participants, not just one. At most, the rules favorable to the US from the TPP would be reinstated. At most. And only if we’re really lucky, and we engage in some high-level groveling.